This week our 2 Pence is about the Rock and Roll Hall of Fame and we also discuss our favourite special editions of Yes albums. Kevin comes up with a set of definitions of special editions, Mark delves deeply into the technical specifications and we come up with our two favourite discs. Take a listen and see if your favourites match ours! 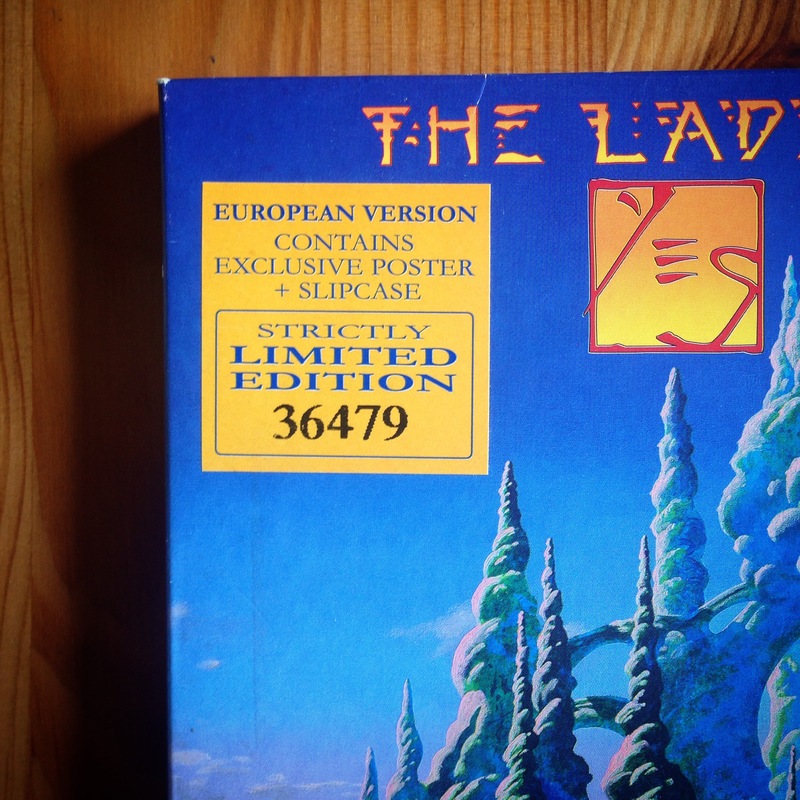 What makes a Yes album release a special edition? 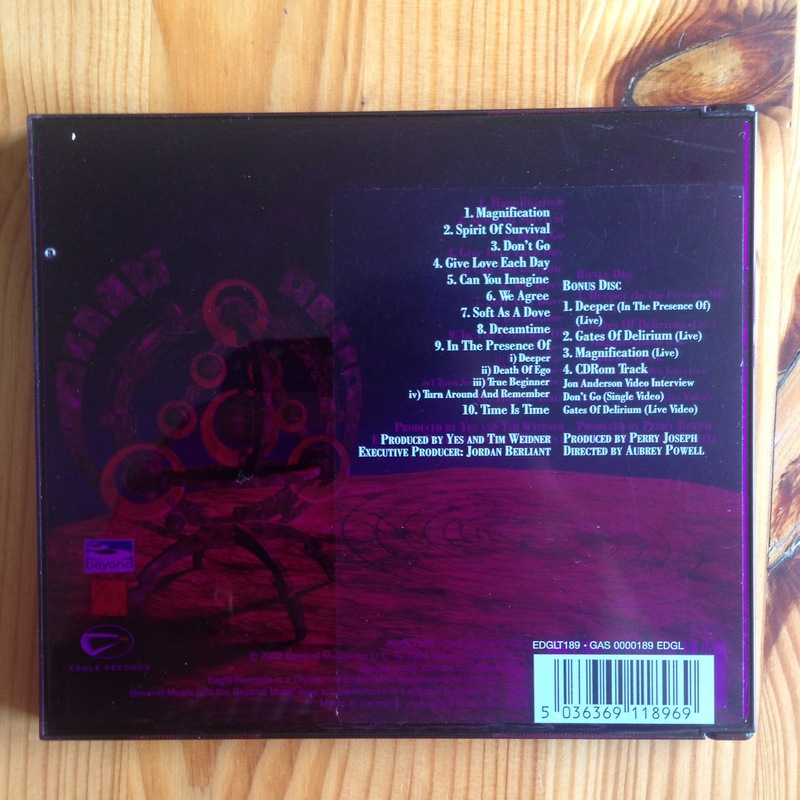 Are there more special editions than the Steven Wilson Remixes? Why are most special editions on CD? 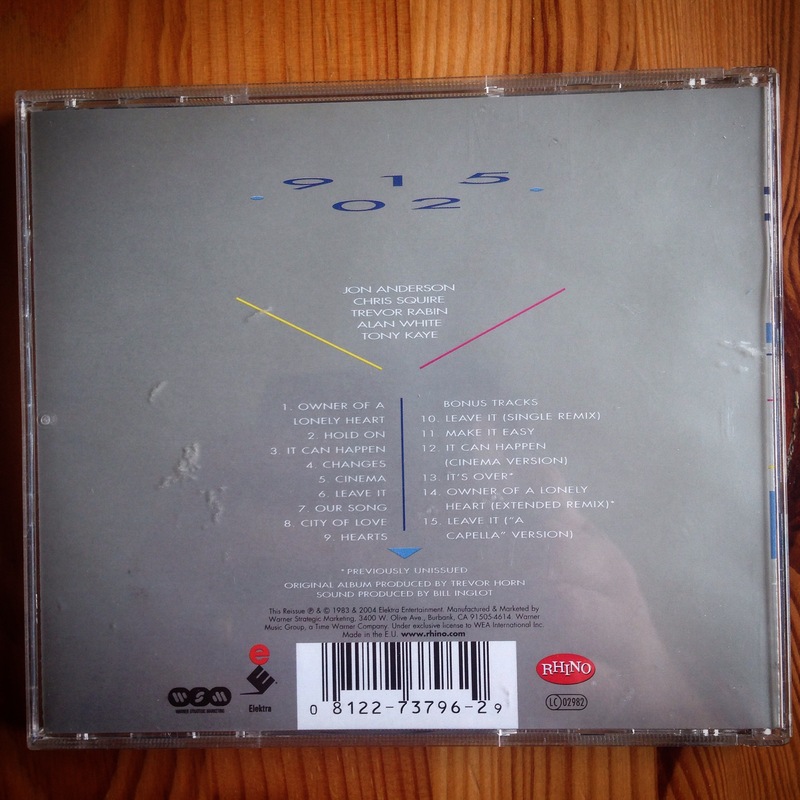 Kevin, My own copy of Fly from Here (purchased from Amazon UK,FR CD 520) has only the CD, so your your copy can definitely be considered a Special Edition. I note I didn’t order my copy until March 2012, so maybe that had something to do with it. I agree the time you ordered it might have lot to do with. I bought my copy of Fly from Here the day it came out and mine came with the bonus dvd. Also my copy of Live in Lyon has a bonus dvd with interviews and 2 complete songs live…not sure if there is a version without the dvd. Wow there are so many extras to think about for sure love them all however I would have to agree with Mark on his as well I think the Steve Wilson blu rays are by far the best sounding and its like your in the studio listing to it being made very very nice can’t wait for tales I’m sure Mr. Wilson will not let us down at all. I would really like to get a copy of the making of Fly from here I believe that would be something I would be interested in for sure. I would like to comment on the rock and roll hall thing I personally could care less I don’t believe for a minute that being there means anything to Yes there music was never meant to compete with that genera at all. I would like to see a Progressive hall of fame where all the greats would go and make it all about them and not put them all in a box and say this is the best of the best because lets face it there are some one hit wonders as I would refer to them as that are in there and really I would much rather see Yes in there own home with works by others that really give you the progressive edge that I believe all Yes fans have. I for one would love to have that place where prog music came from there own place and not in some corner this band has way to much to offer in and of its self. Very well put Kevin and Mark! Thank you for commenting this week. I see you have similar good taste..as you selected the Steven Wilson editions. As for your comments on the Rock and Roll Hall of Fame. .interesting. While I believe that certain members of Yes don’t care about it…I’m sure others would like to as well as their management who would love to use that accomplishment to hype the band for future tours. In North America that sort of thing is respected a lot more I think then in Europe or other overseas countries. And you hit on something important that I’ve spoke about before….I’m really think they should change the name from “The Rock and Roll Hall of Fame” to the “Music Hall of Fame”…of late the bands who have been entered are far from Rock and Roll. ..like Run DMC and other rap artists. Thanks Paul. I’m there with you at the Prog Hall of Fame! Whether or not Beethoven appears in any Classical/Romantic music Hall of Fame has little relevance to his importance on music. End of story. “End of Story” sounds rather arrogant. Not my intention – I phrased it badly. Perhaps “QED” would have been closer, but it would have been inaccurate as I hadn’t actually demonstrated the proof of anything. Haha…I don’t think it sounded arrogant. ..it’s something you feel strongly about. But in my opinion…as much as I love Yes…and they are probably my 2nd favorite band of all time. ..I don’t think you can compare them to Beethoven…Every country in the world is familiar to Beethoven. ..I don’t think the same can be said with Yes. But I agree..being in the Hall or not has no baring to their importance in music. Thanks again for your support and we hope to hear from you again next week. I think ‘end of story’ is perfect. Those “hall of fame” self proclaimed geniuses would probably not have rated Beethoven Bach or Brahms as they seem to be even more deaf than the Maestro himself!. Ha! As I said, I really don’t think it means a lot to us over this side of the pond. Thanks for all the comments, Jeremy! Another great discussion or two! Aside from remembering HOW LONG it took for Rush to be inducted into the Hall of Fame, my only thought about the subject is that, with 22+ current, former or phantom members, Yes is it’s own Rock-N-Roll Hall of Fame! 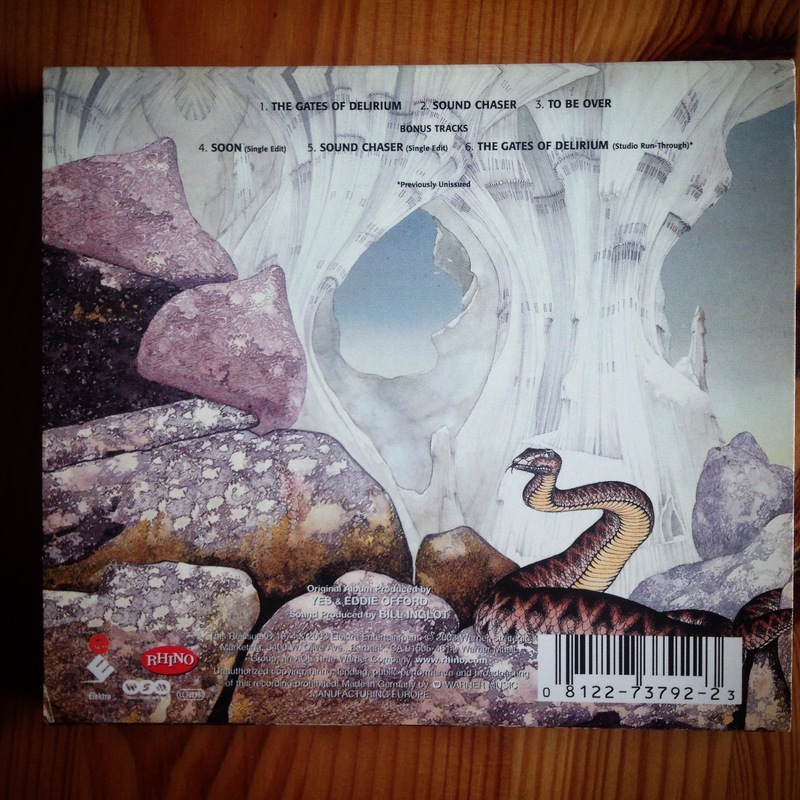 I’ve had several of the remastered special editions – CTTE, Relayer, Drama, TFTO – and while all the extras are nice, I realized that after a listen or two the alternates were just a bunch of extraneous stuff that I would pass over whenever they’d come up. (Trust me, Mark, I used to be THE completist – but how many times have you actually listened to “Ramshackled”?). 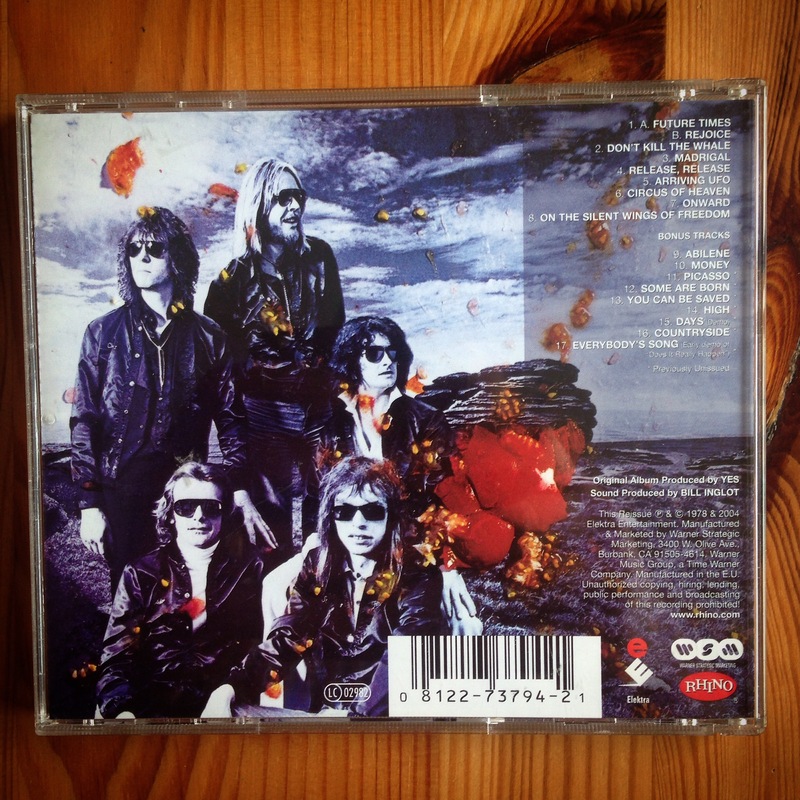 I’m now at a point where I just want the released versions to sound as absolutely perfect as they possibly can – after all, there is a reason that they were the tracks selected to be the official versions: THANK YOU, Steven Wilson! 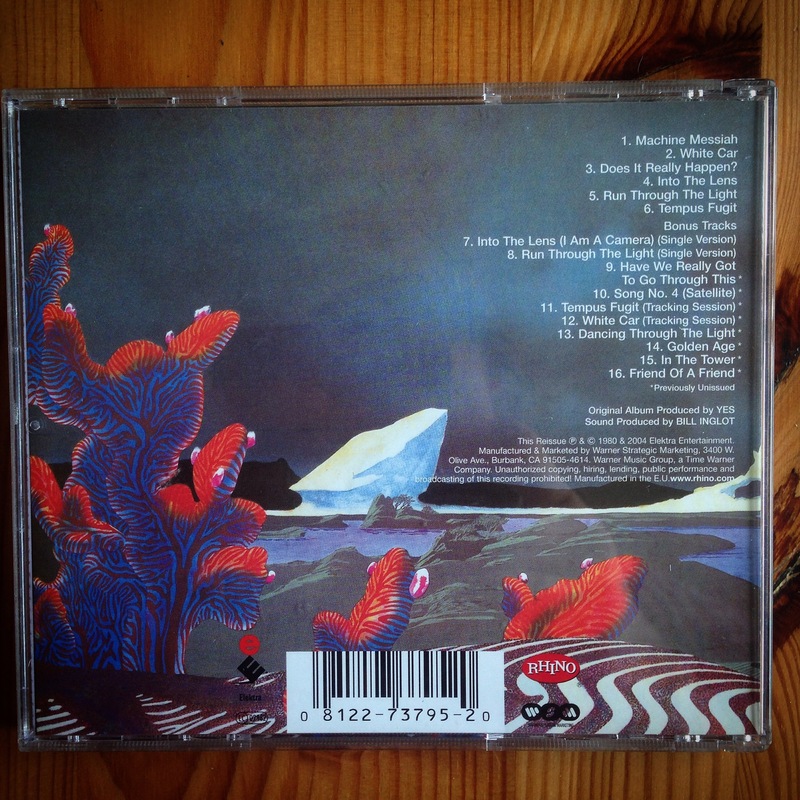 For two favorites I’d have to pick the Rhino Records release of TFTO – it really was an improvement on the sound plus it had that extended intro to “Revealing…” which was a nice surprise. I’m sure that my preferences are going to be updated after I hear the upcoming TFTO… can’t hardly wait! And maybe we need to take up a collection and hire someone to scour the vaults at Atlantic (or wherever) – we HAVE to find the multi-track masters of GFTO and Tormato! Great point with 22+ members. ..they could open their own Yes Hall of Fame. 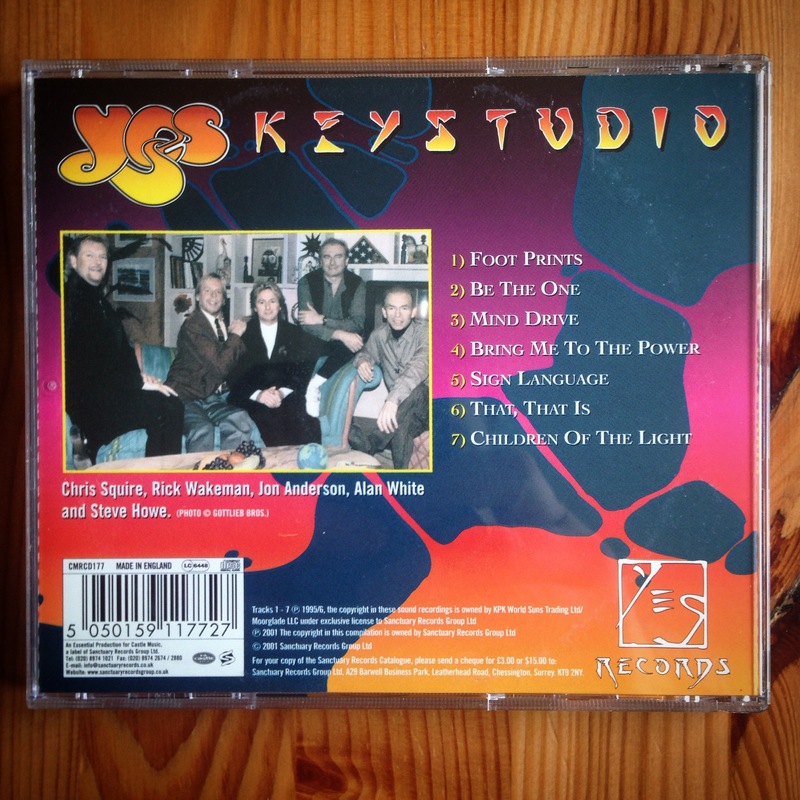 I understand your point about the extras but that’s why I chose The Yes Album as my favorite because the extras are more appealing and I listen to them more…especially those London 1971 live performances….just for you completists. .Disc 1 of the Word is Live has most of the London 1971 show. Oh and I have listened the Ramshackled recently. 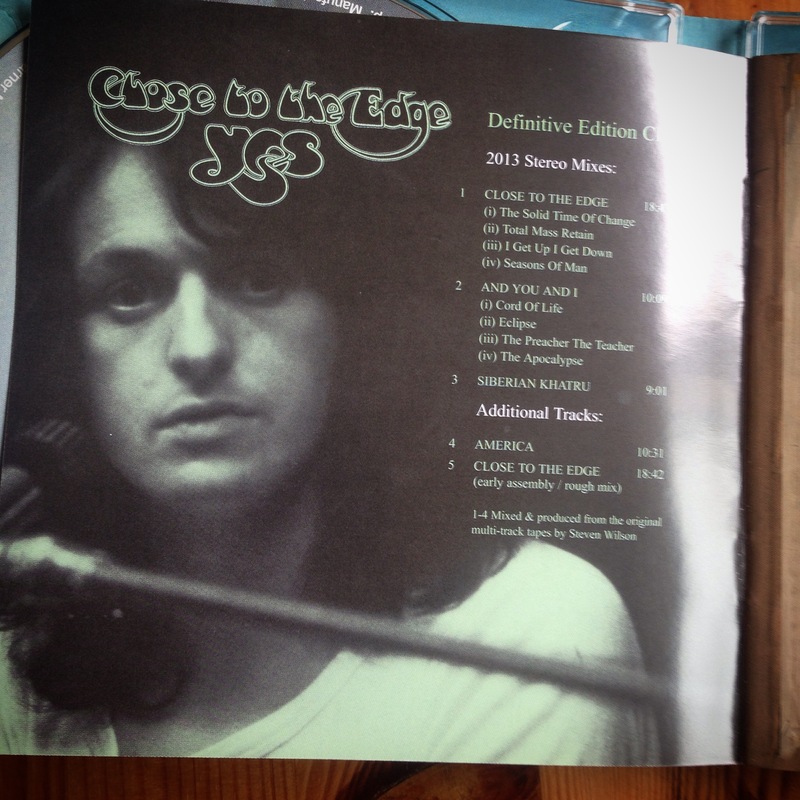 .my problem usually is which variation do I listen to…especially with Yes albums..like I have 5 version of Close to the Edge but of late i Iisten to the Czechoslovakian version…sounds very good. Oh I didn’t mention the 5.1 mixes specifically because while they are excellent. ..the Gates 5.1 bothers me a little since the sound effects are missing from the middle section. I realize they couldn’t find them and we’re flown in live during the original mix…but honestly he could have added some new sound effects to that section. And yes let’s hope the master tapes are found for GFTO and Tormato…Although they will need to do some dolby realignment to the Tormato tapes. .but that’s another story. And, you know, I was so impressed with the 5.1 version of “Gates” that I don’t think I even noticed the missing parts! Guess I’m going to have to go back and listen some more. Oh, darn! I will have to go back and listen now – I’m really intrigued… Thanks for all the great comments, Joseph! When I read your comment about how much you “dislike” It’s Love..it made me laugh so hard. Mainly because I remember buying that boxset the day my band left on our Canadian tour. ..I remember everyone enjoying it but my drummer and our merch guy was not impressed when It’s Love came on….I think I remember one of them saying..” Hmm..well we know who took the bad acid before the show started”. Haha..they were not impressed with Mr. Squires vocals to say the least. So I can understand where you are coming from. I kind of look at that period as a feeling out time. Still figuring out what everyone’s roll on stage would be…I’m sure this song made them decide that Chris should stick to backing vocals. One Special Edition that didn’t get a mention which is the top of my list after the SW Versions is the later Magnification SE. This isn’t the one Kevin refers to which had the YesSymphonic tracks on it. This one was released on Eagle Rock and has a second disc that clocks in at 45 mins. The real highlights are tracks 1 and 3 which are taken from the Masterworks tour and so feature the “one tour only” ASHW & Khoroshev line up after Billy left following The Ladder tour. Obviously CTTE and Gates are real keyboard showcases and so it’s great to her Igor’s take on those. It definitely shows he was a phenomenal player well able to capture the styles and his predecessor as well as bring his own style and touches.